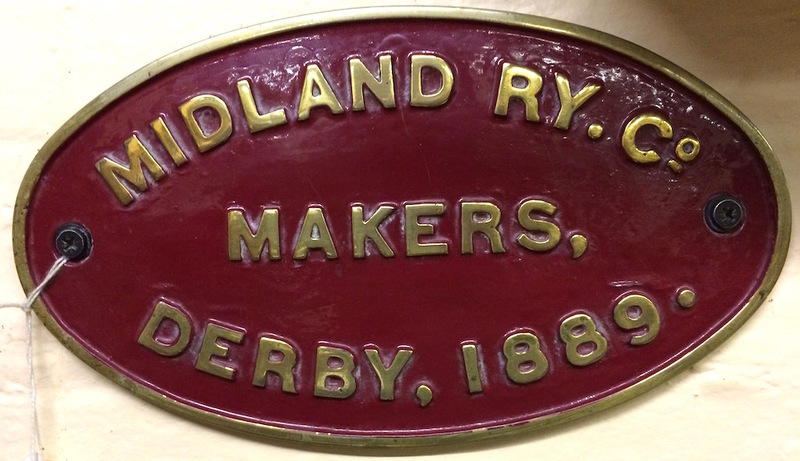 Part of the Derby Silk Mill Museum of Making, itself housed in a World Heritage Site, the Midland Railway Study Centre is the largest publicly accessible collection of primary research material and ephemera relating to the Midland Railway, its constituent companies and its enduring legacy on social history. This site will help you find details about the Study Centre's collections and how to access them. With an expanding range of on-line resources, it also provides a pathway for finding information relating to the Midland Railway, its activities and its people. 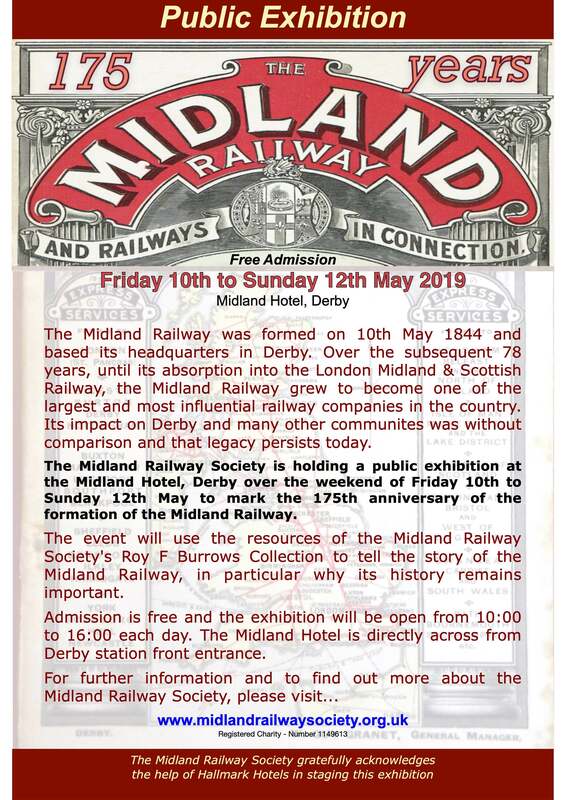 The Midland Railway Study Centre is operated as a partnership between The Midland Railway Society (which incorporates The Roy F Burrows Collection) and Derby Museums. This site will help you find details about the Study Centre’s collections and how to access them. 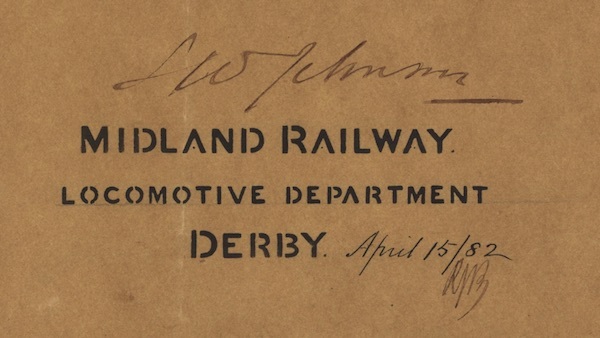 With an expanding range of on-line resources, it also provides a pathway for finding information relating to the Midland Railway, its activities and its people. Please have a look around the site and if you think we can help, do get in touch. We hope to see you at the Study Centre soon. 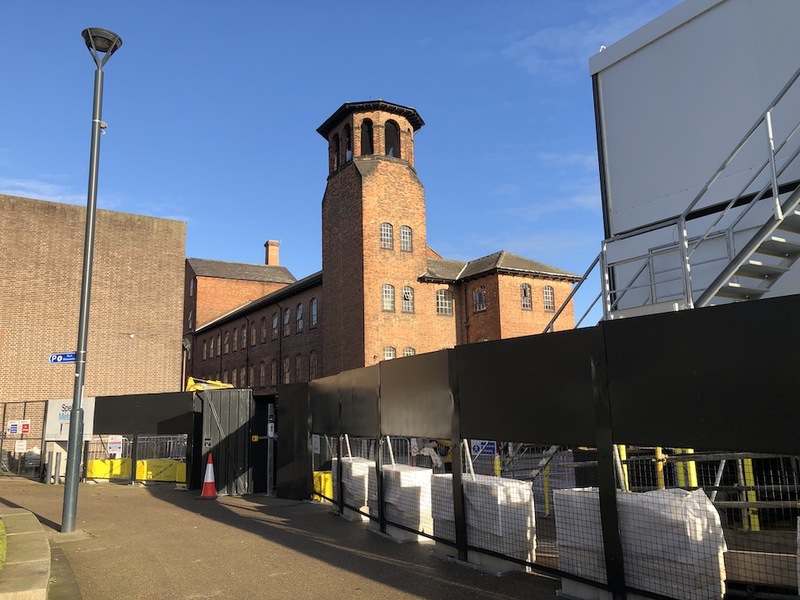 While the building work continues at the Silk Mill the Midland Railway Study Centre is currently operating from a Temporary Site in Derby. Despite this we welcome visitors to come and access our document collection for research. Appointments are usually available on Tuesdays or Wednesdays. 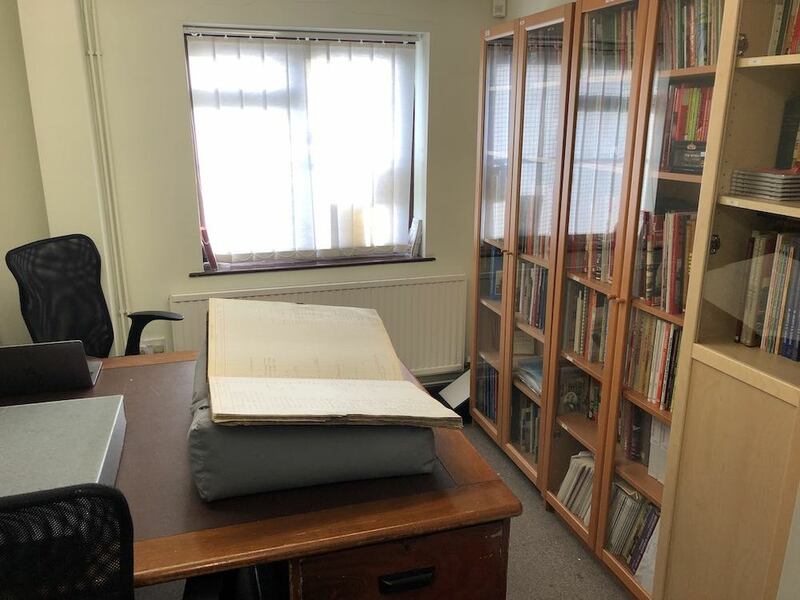 There are some limitations on what we are able to produce as space constraints mean that significant elements of our collection are stored off site. This applies to large items such as rolled plans in particular. Therefore it is essential that potential visitors check our on-line catalogue and pre-order documents where indicated. For those unable to visit us in person, we are always happy to assist with email enquiries. See more about this in our How We Can Help page. We were privileged to be able to take a behind-the-scenes tour of the Silk Mill refurbishment work in mid-January. As you will see here, the principal contractors for the building work, Speller Metcalfe have got to the point where the building has been completely stripped back to its raw structure, ready for the refit to begin in earnest. The project is on track for the Museum of Making at Derby Silk Mill to open its brand new Civic Hall and wonderful new space in Summer 2020. The on-line catalogue currently contains 56,723 entries, with more & more gaining thumbnail illustrations. Meanwhile the number of links to high resolution downloads has passed the 700 mark — and continues to grow. There you will find pointers to the various corners of this site which will help you find your subject of interest. Announcements which previously appeared here on the front page have been archived to our News page. We are absolutely delighted to host the fruits of painstaking research conducted by Brian Harringman, which details the men and women who were employed by the Midland Railway at Ashchurch in Gloucestershire. Using a wide variety of both genealogical sources and railway documents, Brian has built up a comprehensive record, not only of the individuals concerns, but also of scope and nature of the work they were engaged in. Ashchurch was a significant location for the Midland Railway, not only as a junction, but as the site of one of the Company's most important Provender Stores. 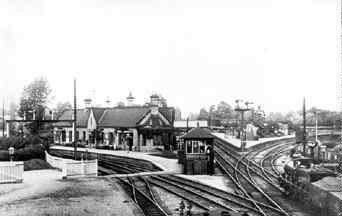 Even if you don't have a direct interest in the Ashchurch area, Brian's research provides an invaluable insight into working methods typical of rural railway stations in the late 19th and early-to-mid 20th centuries. Like all research, this project can never be declared "finished", but it has clearly long reached the stage that it is deserving of sharing. Our News page has details of activities and stories from the recent past, including updates on the Silk Mill’s transformation into the Derby Silk Mill Museum of Making. Site last updated: 20:00 Monday, 15 April 2019.